Debitum Network, a lending marketplace for SMEs has announced a partnership deal with a well-respected credit bureau, Creditinfo, solidifying the first credit risk processing framework ahead of the upcoming ICO on November 30. 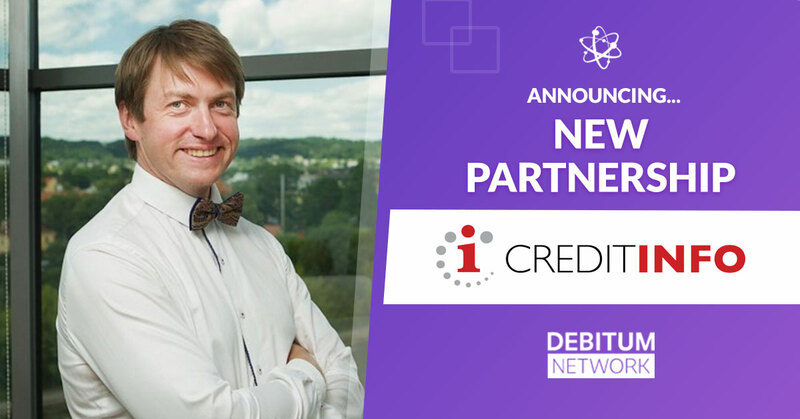 (Vilnius) Debitum Network, an innovative new funding platform for micro, small, and medium businesses (SMEs) has taken a major step towards viability after signing a partnership with Creditinfo, a credit bureau in Estonia. Creditinfo helps make credit decisions for all commercial banks, 98% of other credit institutions, and more than 1,500 other business ventures in Lithuania. “Our partnership with Creditinfo will provide the critical data our system needs for risk assessment, streamlining the lending process and making it feasible for large scale deployment,” – said Martins Liberts, visionary and co-founder of Debitum Network. Debitum Network’s goal is to connect SMEs around the world that lack access to traditional financing opportunities to a marketplace where they secure loans. Companies or individual professionals who work in the alternative finance space can connect to Debitum for free and immediately begin facilitating deals. Creditinfo will be the aggregator of credit information from local authorities. Once the loan is approved, it’ll be processed using smart contracts on blockchain. Transactions are dispersed in local fiat currencies, ensuring businesses can access their funding from day one. Once Debitum is operational, Creditinfo will also consider implementing bespoke solutions for credit processing issues that may develop. “With their many years of experience and advanced econometric modelling, Creditinfo will help our financiers make smart decisions quickly, allowing many businesses to get investments they desperately need to grow,” Liberts added. 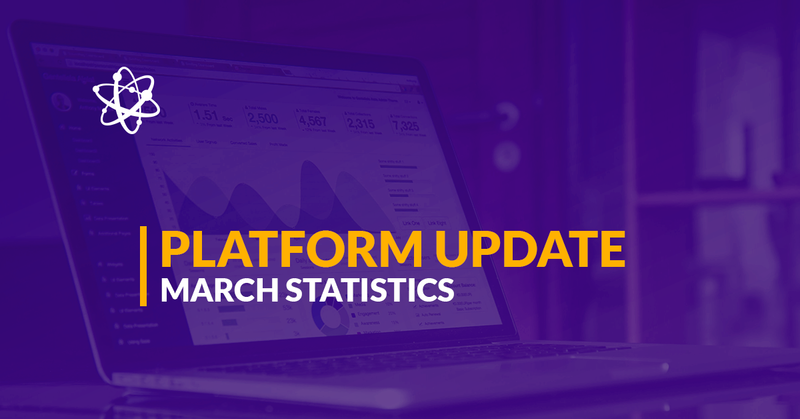 “We’re extremely excited about our collaboration with Debitum Network and the team have our full support following the crowdsale. This will give them the credibility process they need and help revolutionise SME lending,” said Andrius Bogdanovicius, a representative of Creditinfo.